The Department of Bangladesh Fire Service & Civil Defense is hardly working for any kinds of rescue operations across the country. The department works for fire safety, natural disaster and many more rescue missions and saving huge quantities of human lives along with their properties. Bangladesh Fire Service was introduced in the year 1982 for the first time in the country. Currently, more than 7000 people are involved for fire services works. As a result, the number of lives and their properties are getting saved and increasing it gradually. Bangladesh is consisted with over 200 fire service stations to protect and save from different types of fire & disasters. Natural disasters are common in Bangladesh that happens frequently. But, most of us don’t use fire safety systems properly that’s result many unexpected accidents all over the country each year. We must be conscious about fire and safety systems. We should set necessary equipments with proper knowledge about them; for example how to use them if they need. Moreover, some common precautions must be taken for our daily life to remain safe from any incidence. But, if the calamities or fire take place, then it must be reported to the nearest fire service office or district fire service & Civil Defense office as soon as possible. Many people of our country are unknown the phone number and address about their nearest fire service station. For this, they get late to inform about the accidents and lost lives and assets. So, it’s most important to keep the numbers of fire stations as they may need any time. Otherwise, only for lack of this information it can be occurred a huge demurrages. 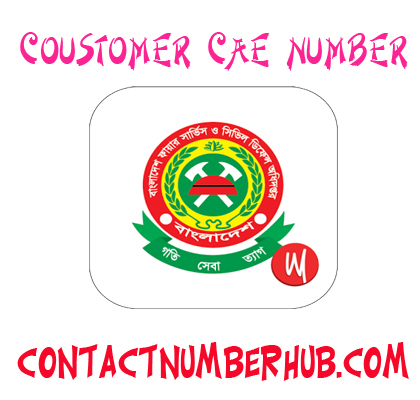 Here is Bangladesh Fire Service Phone Numbers that you allow to call in need and get quick response from them to get rid of fatal accident.